Charles Hammond, Chief Executive of the Forth Ports group (owner of the Port of Tilbury), welcomed the Government’s decision on the route of the Lower Thames Crossing, while continuing to make the case for a junction into the Port of Tilbury area: “With Brexit looming, it is imperative that the UK prioritises major infrastructure improvements to key international trading corridors. “This investment is as much about north-south connectivity, as east-west road links on and off the motorway. According to Highways England’s latest draft route strategy, the Port of Tilbury has one of the least reliable and least resilient road connections to the national motorway network of any major port. Tilbury supports option C – a new tunnel and motorway connection east of the towns of Gravesend and Tilbury – but with the proviso that the proposed crossing and new road through Thurrock provides a step change in the connectivity to and from the port. • develop better access to the trading hubs in the Midlands, northern Europe and the South East. Also commenting on the decision, Denise Rossiter, Chief Executive of Essex Chambers of Commerce, added: “We welcome the fact that the Government has made a decision on the Lower Thames Crossing. 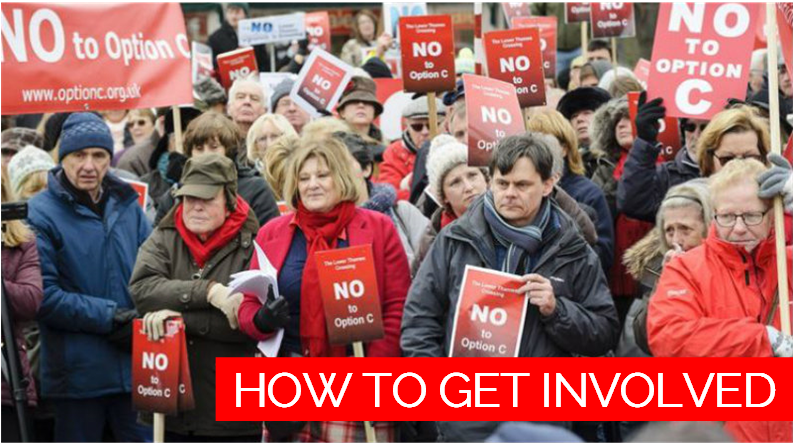 Like Forth Ports we too support option C and share with them their desire to see an all-moves junction east of Tilbury.